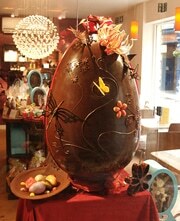 We love to supply independent specialist chocolate and food stores. We have an award winning chocolate shop of our own and understand just how hard you need to work to gain and retain customers. We don’t sell to supermarkets and offer a real point of difference for you to offer your customers. 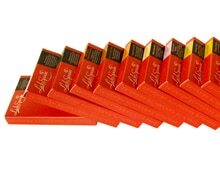 Our chocolates are handmade, we’ve won multiple awards, our packaging is made in the UK, and we have real shelf presence. We sell through some of the finest luxury stores in the country and frequently gain national publicity.